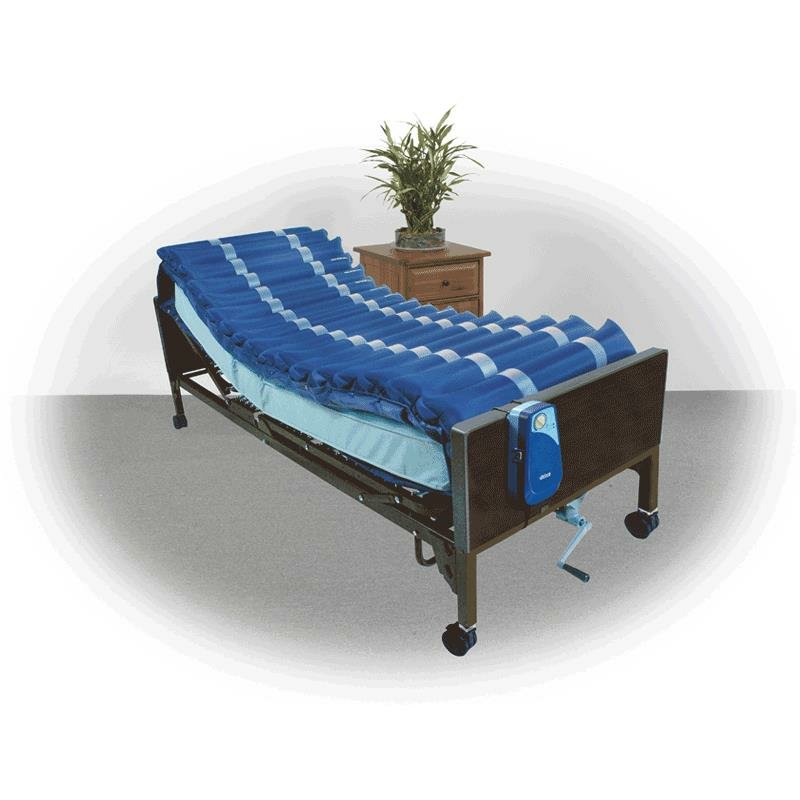 Drive Med Aire Five Inches Alternating Pressure Mattress Overlay System with Low Air Loss is used in the prevention and treatment of pressure ulcers. 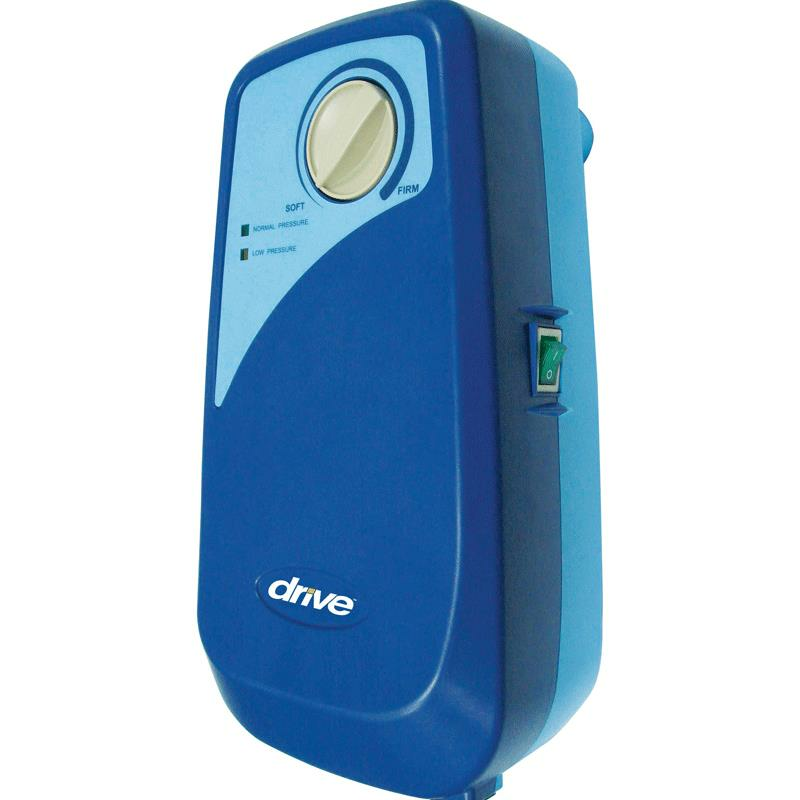 Its 17-Air cell configuration, nine with laser holes achieves low air loss increasing patients comfort and keeps patient cool and helps him recover fast. 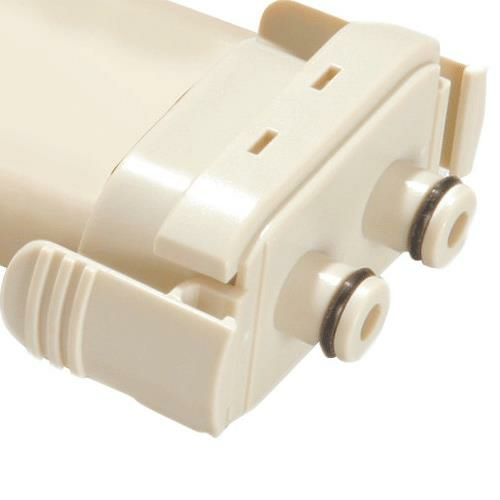 Its newly designed pump produces consistent air flow and has LED indicators to identify normal or low pressure levels.